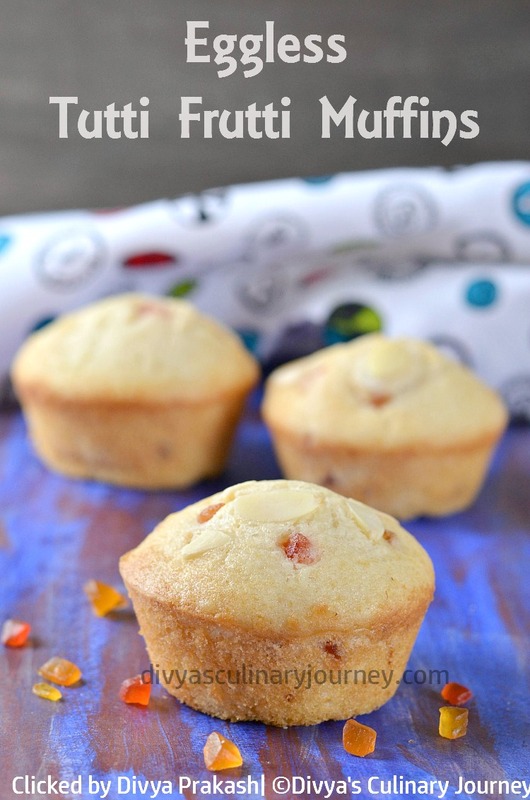 Today I am here with Eggless Tutti Frutti Muffins Recipe. These soft muffins are made without egg. Tutti Frutti is nothing but candied papaya, which is the star ingredient of this recipe. They can be served for breakfast or for snack. 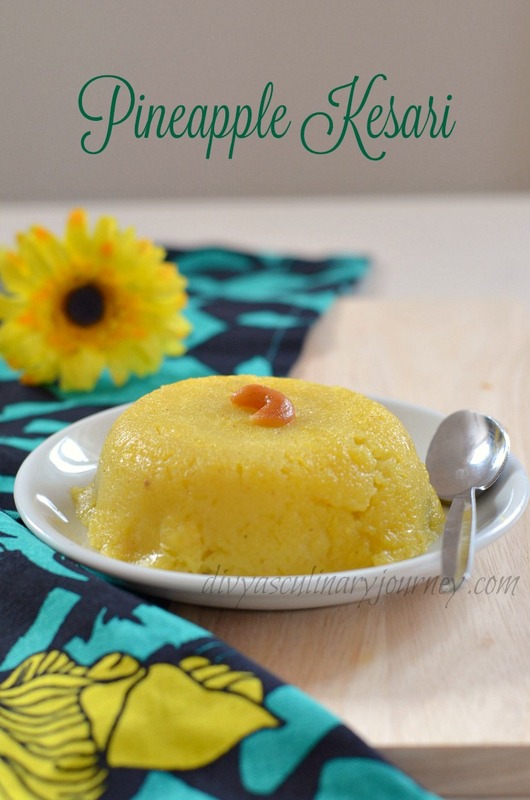 Today I am here with Pineapple kesari recipe. This kesari is prepared by my husband. I have to tell you that in this 10 years of marriage, I have not eaten anything cooked by him. Though he used to cook in US referring my blog when I was away in India with kids, for about 3 months before he returned and joined us. After that, he has never entered kitchen to cook though he helps me a lot, he would never cook. This weekend we had got pineapple and after relishing it there was few slices left. I playfully suggested my husband to make kesari with it. He took it seriously and decided to give it a try. 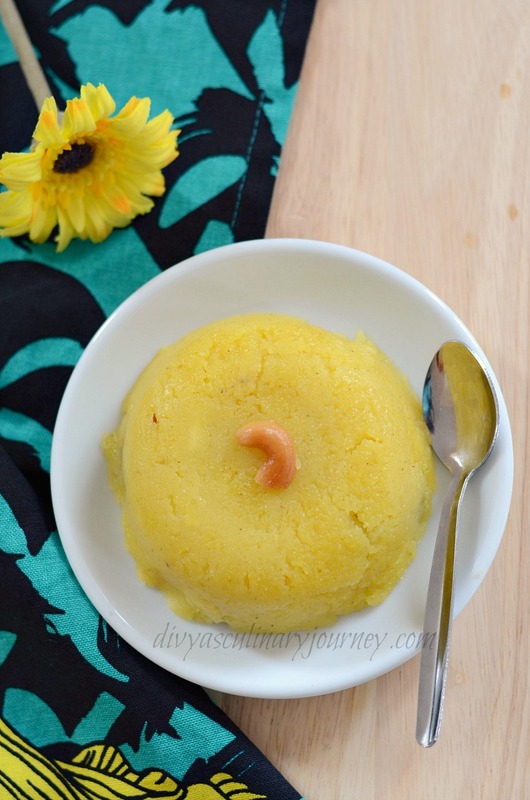 He tried this with basic kesari recipe and adding his own twist, pineapple kesari came out really yummy and I loved it. I would say this is the best pineapple kesari I have ever had and I am so proud of my husband. It was really sweet of him to try that for me but am sure he is not going to enter the kitchen for another decade unless there is a need. Anyways, jokes apart, I loved the kesari and decided to blog about it. 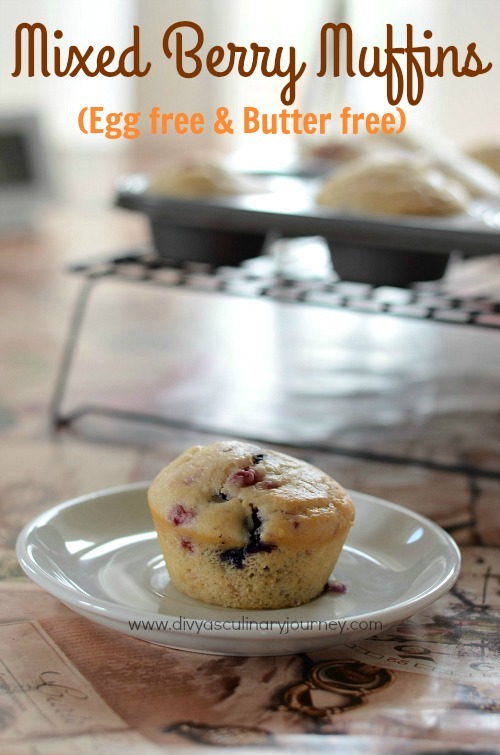 Today I am here with an eggless mixed berry muffins recipe. I baked these muffins with a combination of berries like strawberry, blueberry, blackberry and raspberry by adding a 1/4 cup of each. You can use any combination of berry or just only one whichever you prefer. These muffins are egg free, so if you are allergic to egg or simply looking for egg free recipe, then do try this recipe. The muffins are soft and spongy. These are perfect for breakfast or can be had for snacks too. 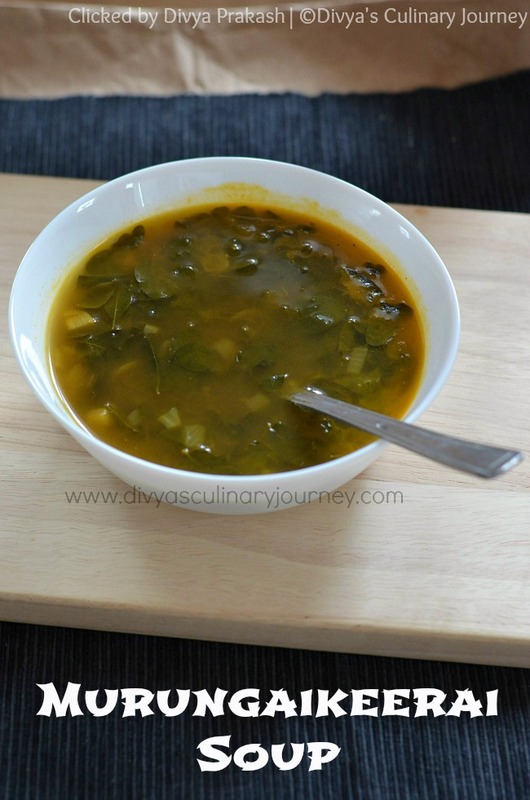 Today I am here with a healthy soup made with Drumstick leaves / Moringa leaves . Drumstick leaves (or Murungai keerai as we call in Tamil) are packed with nutrients and are very healthy. Back in India, we have a Drumstick tree in our back yard and my mom makes Stir fry (Poriyal) with Moringa leaves very often and it is my favourite. She also makes Sambar with it. Also when she makes fresh ghee she would add it at the end. It would be nice to mix it with rice and eat. I am always a fan of Moringa leaves but when we were in US it was not available there(the part where we lived) at all. But after moving to UK, it is available here. We get it once in a month. The bunches will be huge. This week when we got it, after making stirfry, I had some left over drumstick leaves. The weather is still cold here, and also I am suffering from severe cold so wanted to have some warm soup and used these leaves to make soup. The soup came out good and it was comforting for the cold. 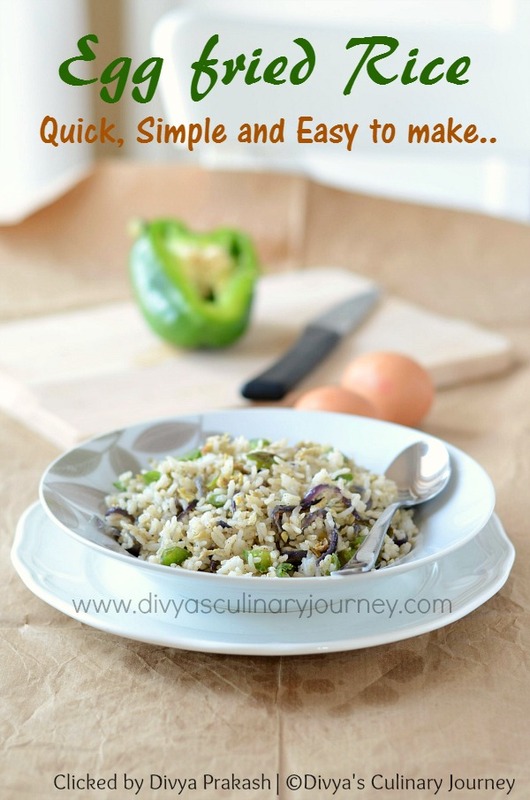 Today I am going to share a simple and easy recipe - Egg fried Rice. This is not the Indo-chinese version. This is a fried rice without soya sauce and chilli sauce. This is a simple, yet tasty version of egg fried rice which will be ready in just few minutes. 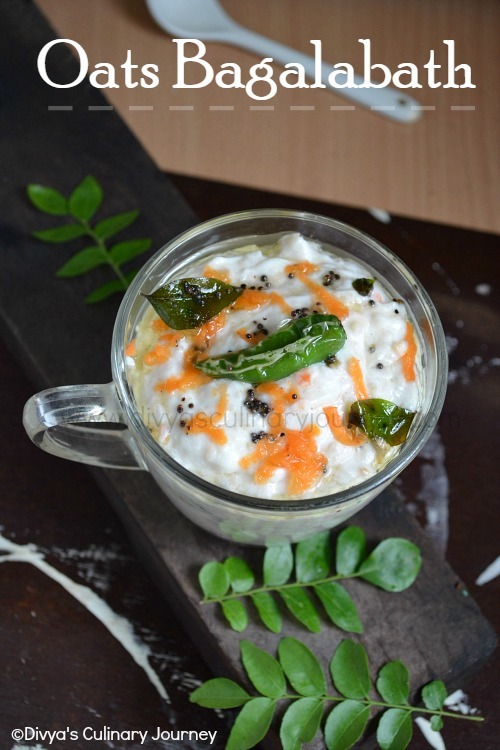 I learnt this recipe in my school days and I used to love it. All you need is onion, capsicum, ginger, green chilli, egg , salt, pepper and of course, rice. If you have left over rice, then this is a great recipe to finish it off. I had not prepared this recipe for a long time now. But yesterday I had to cook lunch only for myself and I was feeling too lazy to cook anything elaborate, so this recipe came to my mind, and I prepared it in no time, then clicked few pictures to share it here in the blog and then enjoyed my lunch. So if you have to prepare a quick lunch for yourself or a quick snack for kids then try this simple recipe, you will definitely love it.